Our Nursing Staff is available 24 hours a day, 7 days a week. Our Nursing Staff has a combined total of 151 years of experience in our facility. We know our patients and put them first. All Nursing Staff are BLS, ACLS and PALS certified. 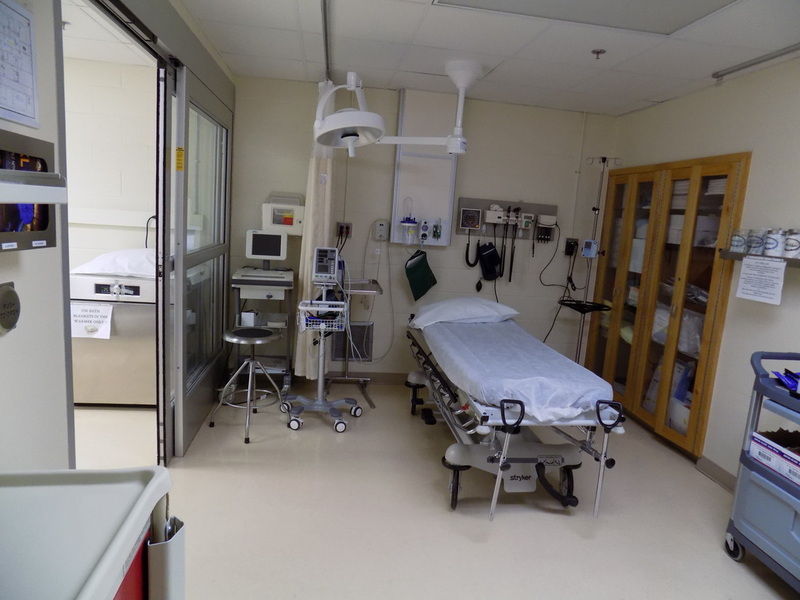 Roger Mills Memorial Hospital offers all the necessary services to triage each patient. We want to be YOUR Healthcare PROVIDER. RMMH has a physician available 24/7 for the healthcare needs of Roger Mills and surrounding counties. We have the services and equipment to meet your needs and the staff that will exceed your expectations.